After collating all presented community feedback, we developed a plan that delivered the most popular requests. 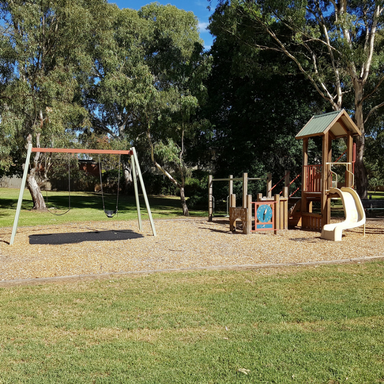 The upgraded playground now offers play opportunities for a broad age range, with a mix of new play equipment and natural play elements that complement the natural setting. 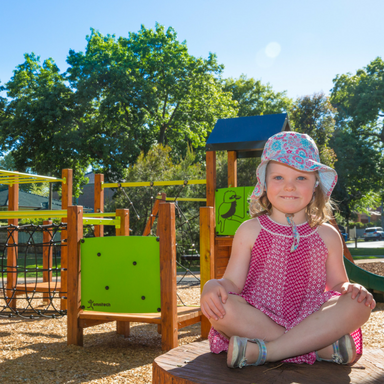 View the King Street Chain Playground improvement concept plan. 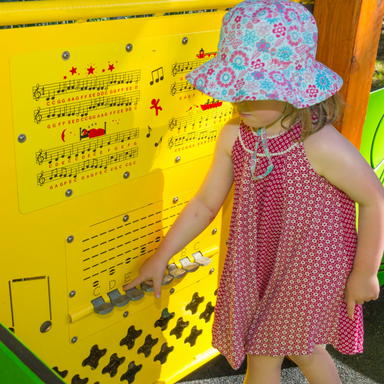 "A new multi-play unit for older children"